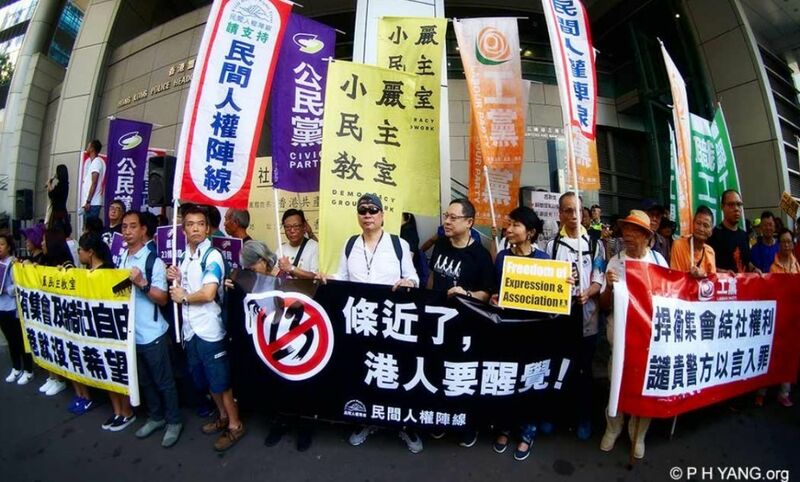 Hundreds of people protested Saturday in Hong Kong after police sought to ban a pro-independence political party, as Beijing ups pressure on challengers to its territorial sovereignty over the city. 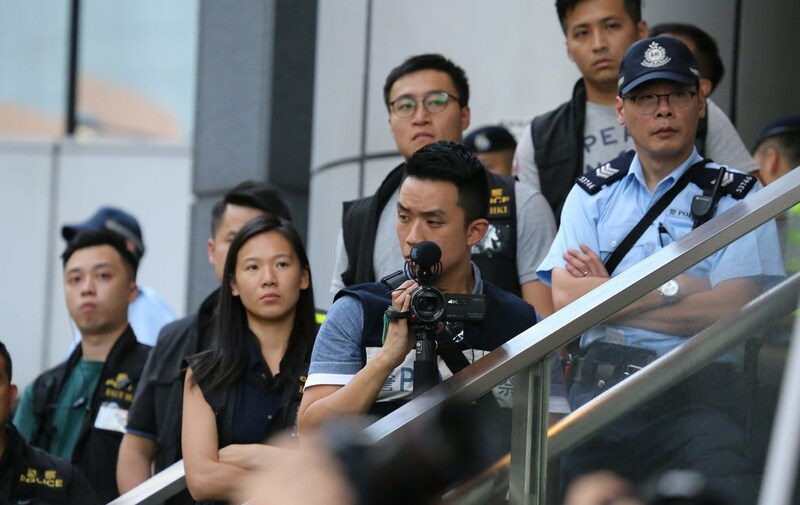 Authorities said the Hong Kong National Party (HKNP), a well-known but small group with a core membership of around a dozen, is a potential threat to national security and public safety. 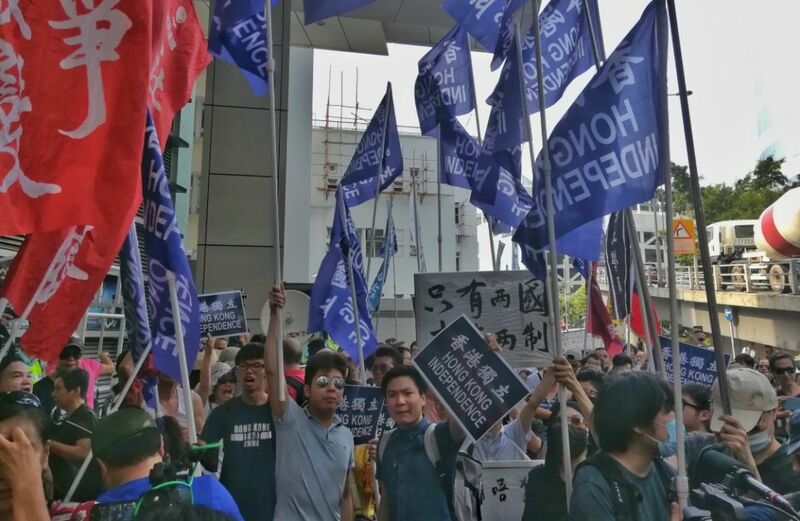 Protesters march during a demonstration against Article 23 and bans on freedom of association in Hong Kong on July 21, 2018. Photo: Vivek Prakash/AFP. 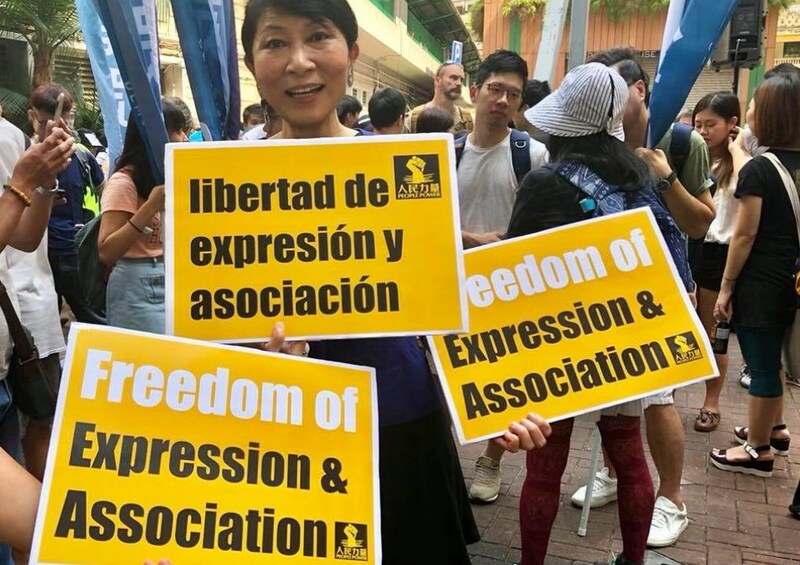 Around 500 protesters from different pro-democracy parties gathered in Hong Kong’s Wan Chai district for a march organised by the Civil Human Rights Front (CHRF), a group that does not support independence. 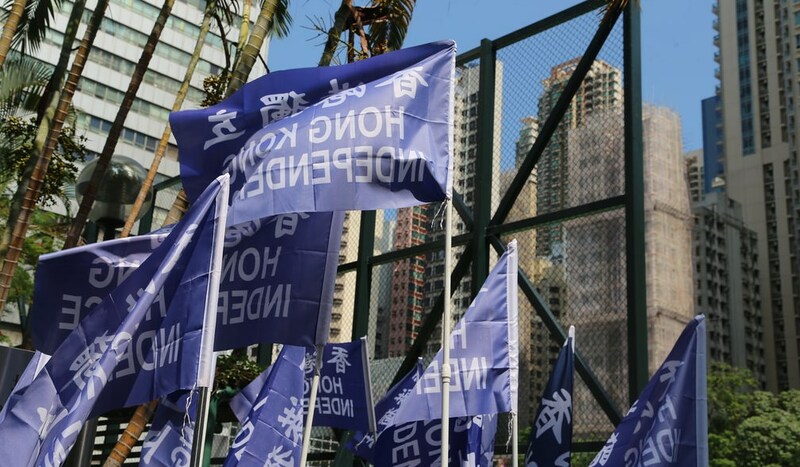 They included around 50 supporters of pro-independence groups, who waved flags and banners — including one that read “only two countries have two systems”, a reference to the “one country, two systems” arrangement under which Hong Kong is currently governed. 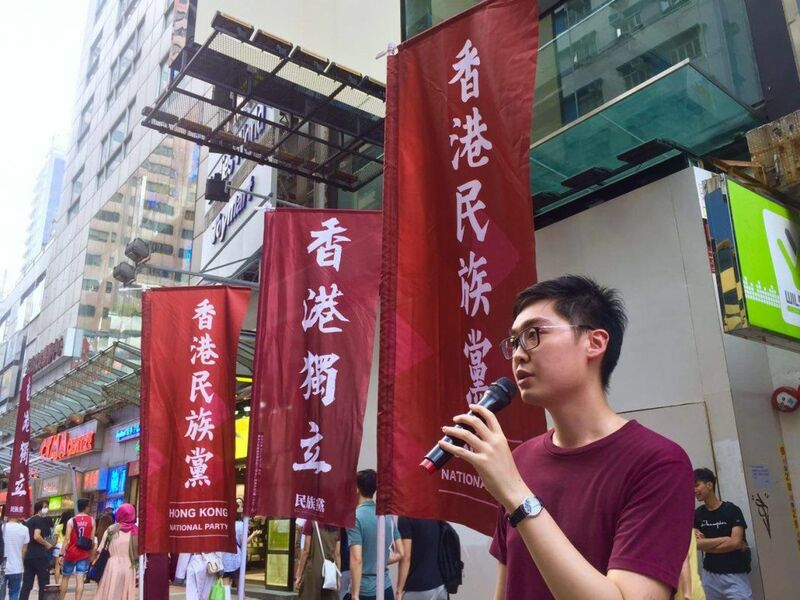 “No matter what political ideology you have, we need to protect our freedom of speech and freedom of association,” said Chung Hon Lam, high school student and convenor of pro-independence group Studentlocalism. 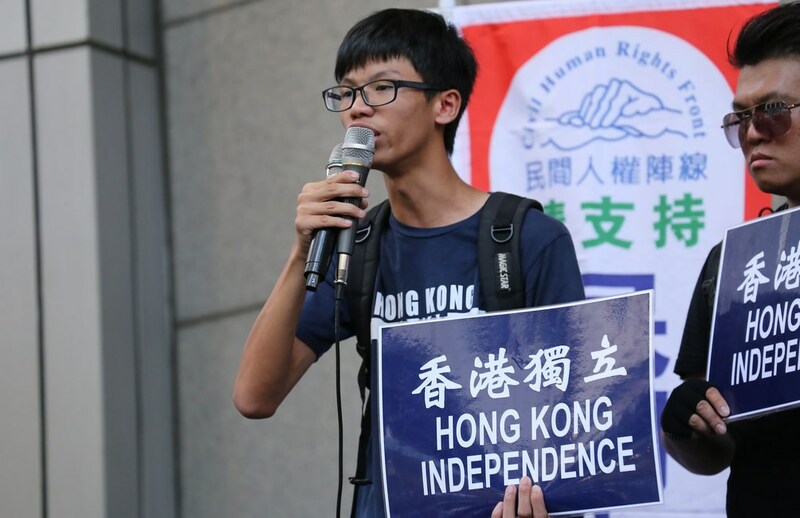 Lam accused the government of using “national security” as an excuse to target pro-independence parties, and warned it other pro-democracy parties could be targeted too. Andy Chan Ho-tin. File photo: Facebook/Hong Kong National Party. 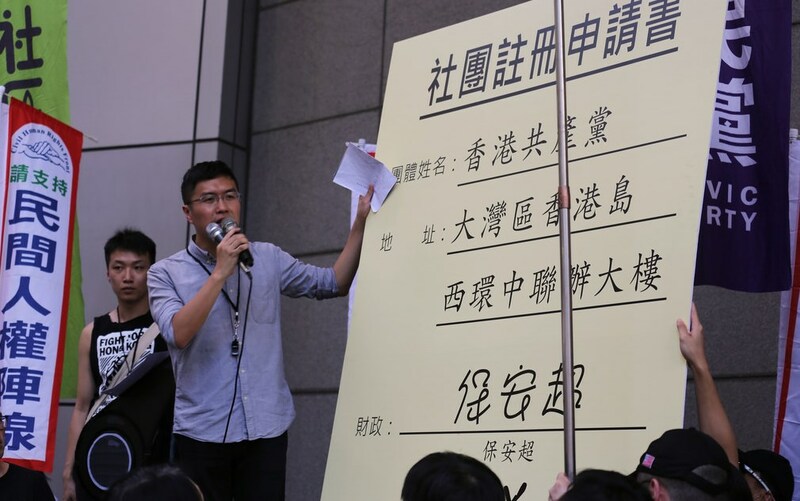 The protest came after John Lee, Hong Kong’s secretary for security, said he was considering a police request to ban the HKNP. 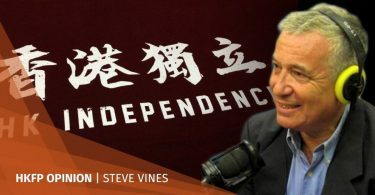 Lee did not elaborate how the party was damaging national security, but said under the city’s laws, national security includes safeguarding the “territorial integrity and the independence of the People’s Republic of China”. 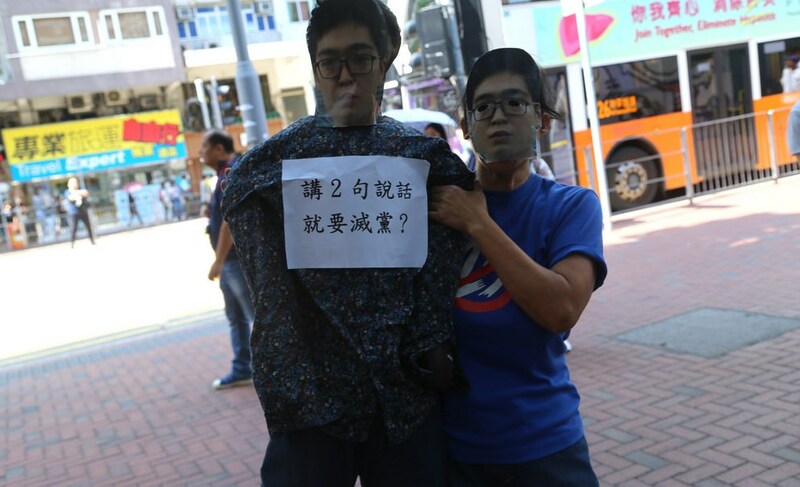 An Andy Chan effigy. Photo: inmediahk.net. 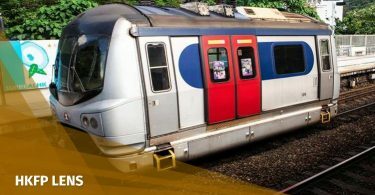 Semi-autonomous Hong Kong enjoys freedoms unseen on the mainland, which are protected by the 50-year handover agreement between Britain and China. But fears are growing that Beijing is trampling the deal. 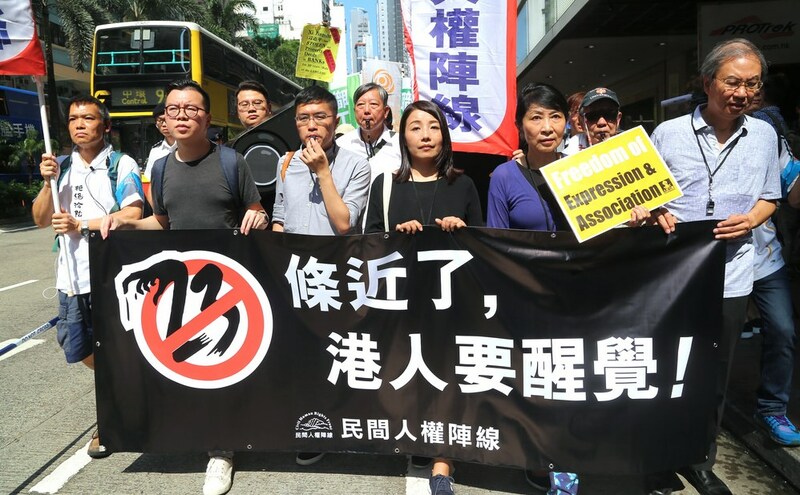 It is the first time such a ban has been sought since Britain handed Hong Kong back to China in 1997, and is the latest move to stifle any calls for independence, which have infuriated Beijing. Claudia Mo. Photo: Claudia Mo. Britain has voiced concerns over the suppression of political activity in the city. 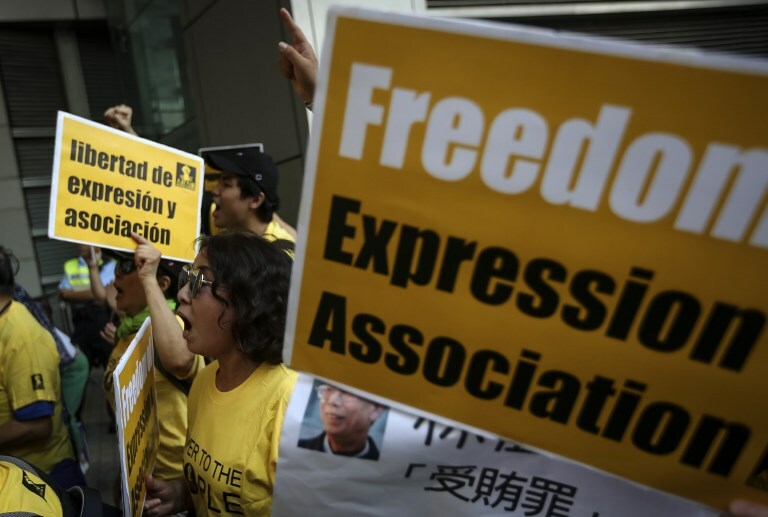 “The UK does not support Hong Kong independence, but Hong Kong’s high degree of autonomy, and its rights and freedoms, are central to its way of life, and it is important they are fully respected,” the British foreign office said in a statement on Wednesday.